From aluminum to carbon fiber, the list of lightweight materials used in modern cars grows longer by the day. 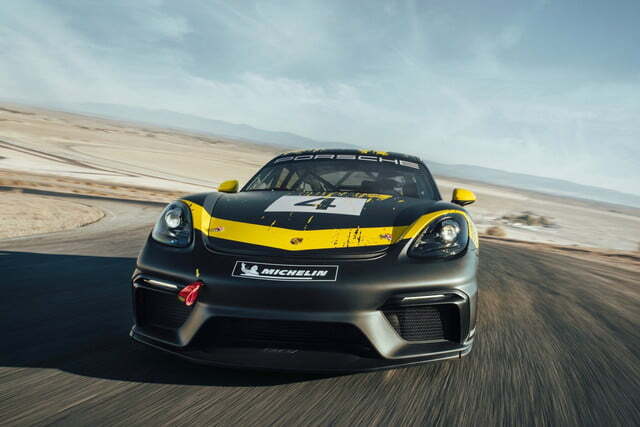 But the Porsche 718 Cayman GT4 Clubsport — a racing version of the German automaker’s 718 Cayman sports car — tries something different. Parts of the body are made from what Porsche calls an “organic fiber mix” derived from agricultural byproducts such as hemp and flax. 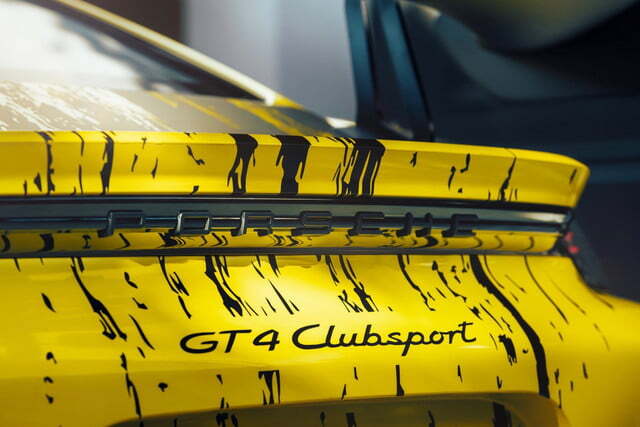 The hippie-approved material is used in the Clubsport’s doors and rear wing spoiler. It has “similar properties to carbon fiber in terms of weight and stiffness,” according to Porsche, but is a bit more eco-friendly. 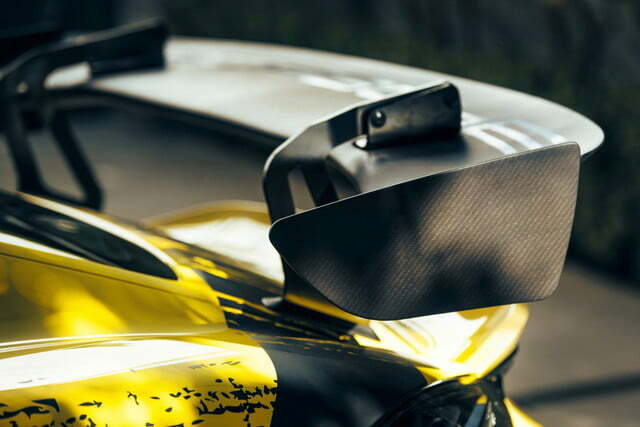 The Clubsport isn’t road legal, but it likely previews a new Cayman GT4 road car that you will be able to slap license plates on. 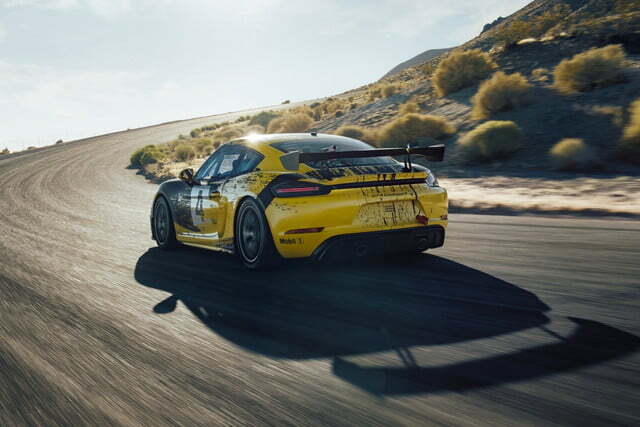 The last Cayman GT4 was a limited-edition model beloved by enthusiasts for its pure driving experience. Porsche has traditionally restrained the Cayman so that it doesn’t overshadow the 911, but with the GT4, it briefly seemed to let the Cayman off that leash. 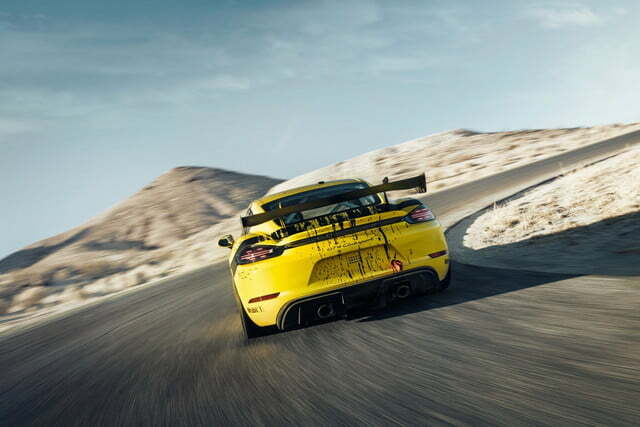 While all current 718 Cayman models use turbocharged four-cylinder engines, the Clubsport continues to use a 3.8-liter naturally aspirated boxer-six from the model’s previous generation. The mid-mounted engine produces 425 horsepower and 313 pound-feet of torque. Power is sent to the rear wheels through a six-speed dual-clutch transmission. 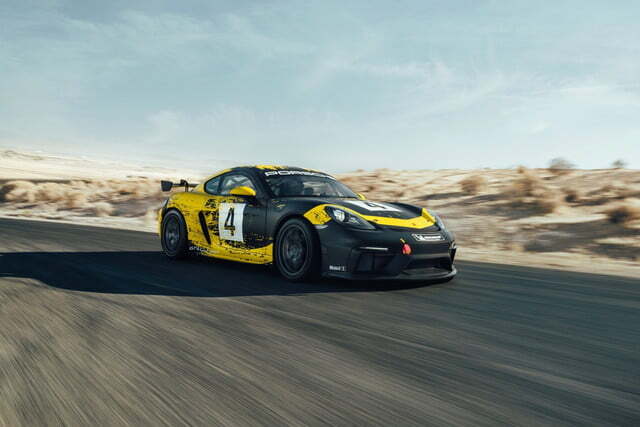 The car also features upgraded suspension (derived from the 911 GT3 Cup race car) and brakes, as well as mandatory safety equipment like a roll cage, six-point harnesses, and rescue hatch in the roof. Porsche will sell two versions of the Clubsport. 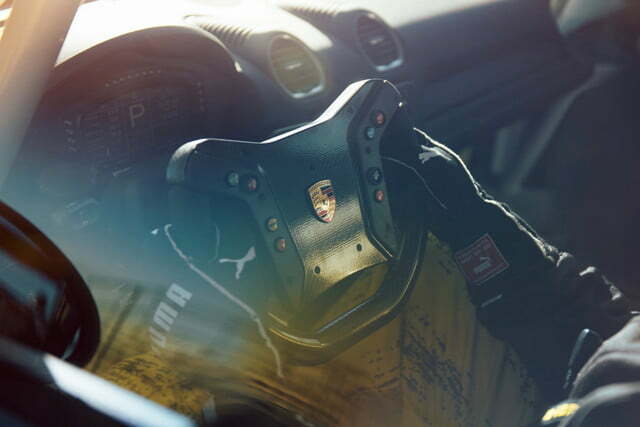 The Trackday model is aimed at amateur drivers looking for a fun toy, while the Competition model is designed for actual racing. The main upgrades for the Competition include adjustable shock absorbers, adjustable brake balance, an air jacking system, and a quick-release steering wheel. 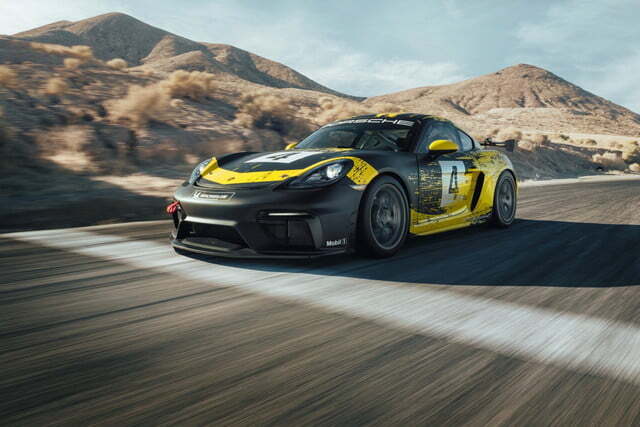 Both versions of the 718 Cayman GT4 Clubsport are available to order now. The Trackday starts at $152,895, while the Competition starts at $179,140. Cars like this are arguably the soul of Porsche, which has always tried to maintain a close relationship between its racing and roadgoing models. 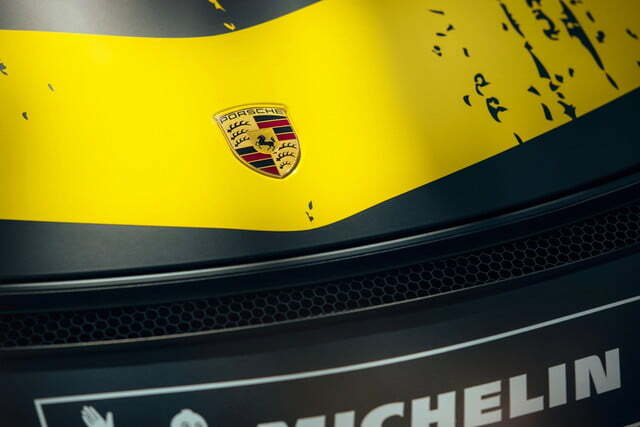 We’ll see if that continues as Porsche road cars and race cars gradually go electric.